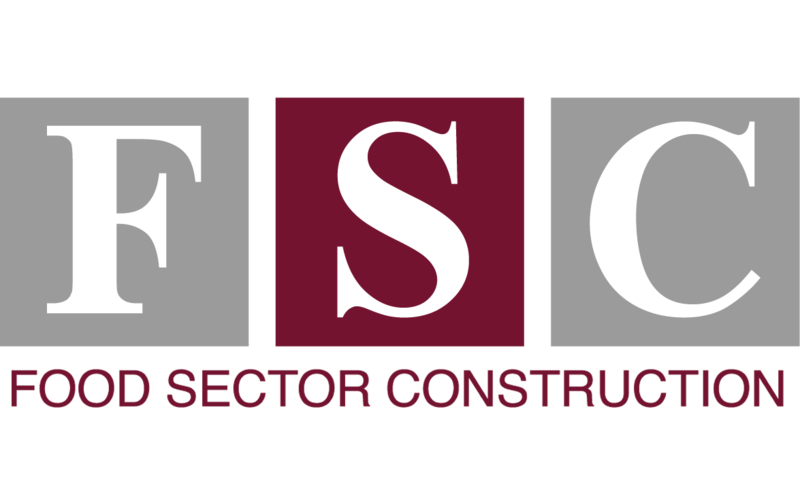  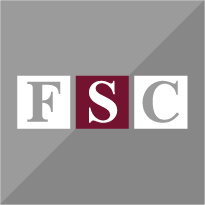 TSC - Food Sector Construction Ltd.
One of our clients approached us for changes to one of their factories in Lincolnshire. 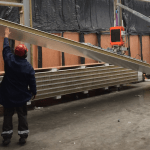 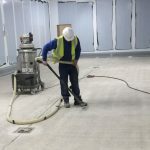 The changes that were requested would see a redesign and overhaul of part of their factory to accommodate new production areas which required new drainage, flooring, ceilings and walls. 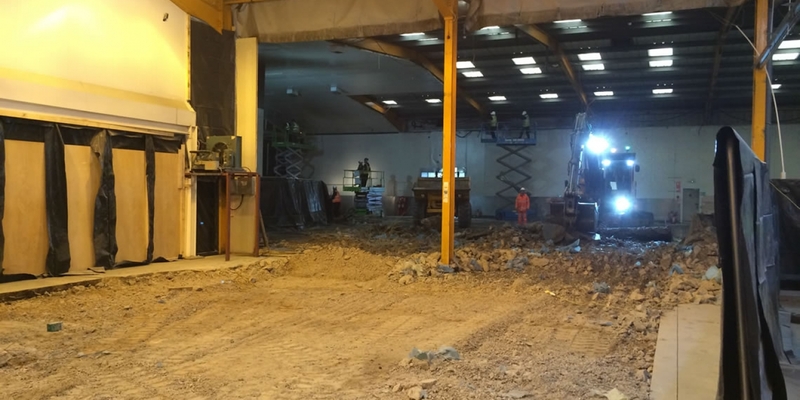 Work began at the start of the year and is currently well under way which has changed the complete look of that section of the factory.